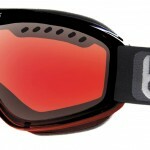 The new polycarbonate lens on these goggles is designed for toughness. 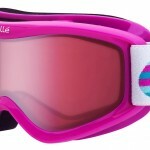 They will be able to keep up in the worst weather and under some serious duress. 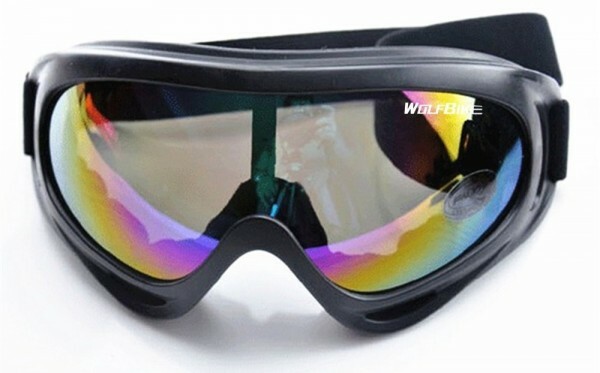 These goggles are meant for multiple uses. I discovered that not only are they great for the mountain, but are also very useful when snowmobiling and riding motorcycles. 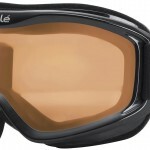 This is an awesome feature, as now they can be used for all types of situations when a tough goggles are required! 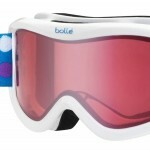 When looking at reviews, it is a sure bet that these are good goggles for the price. The toughness and features enable for a great ride while not breaking the bank. Good luck and enjoy!